A tip here is not to make ties all the way up the stem causing rain to collect in the flower, which will also be damaged by the sun. Let them arch naturally. If you’re growing hybrid tea roses for exhibition you need to disbud side stems to attain one big terminal flower. For the not so ambitious there’s sowing biennials from seed such as polyanthus and pansies for planting out in October. Hardy winter pansies will bring you that splash of colour when it’s dull. Feed vegetables and fruit in full growth with quick acting fertiliser or weak liquid manure. Stake peas sown last month and earth up March and April planted potatoes and dig up some autumn-sown onions when you need them, but not the whole plant if the bulbs are not all properly ripened. 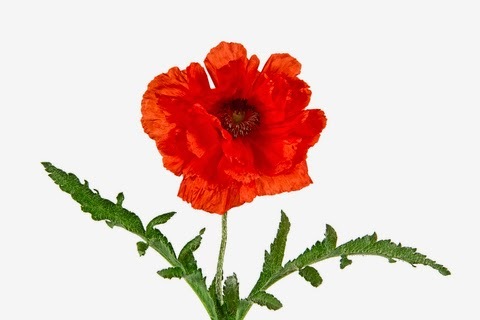 If you have oriental poppies (Papaver orientale) they will need tidying after flowering. You can plant containers, prune spring flowering shrubs, train climbers, spray raspberries if you have trouble with fruit maggots. Easy perennials to raise from seed are aquilegias, lupins, oriental poppies, hollyhocks and delphiniums. Not to dampen your spirits but what about the weeds? Ground elder, dock, creeping buttercup, bindweed, perennial nettle, couch grass and thistle should all be dug up to stop them from spreading. Now have a cup of tea or a favourite tipple and enjoy your garden. Finish thinning peaches, nectarines and apricots grown against walls.